Full prices are shown on the website and we will deduct 30% from the total of the books on your order when we manually process the payment prior to dispatch. 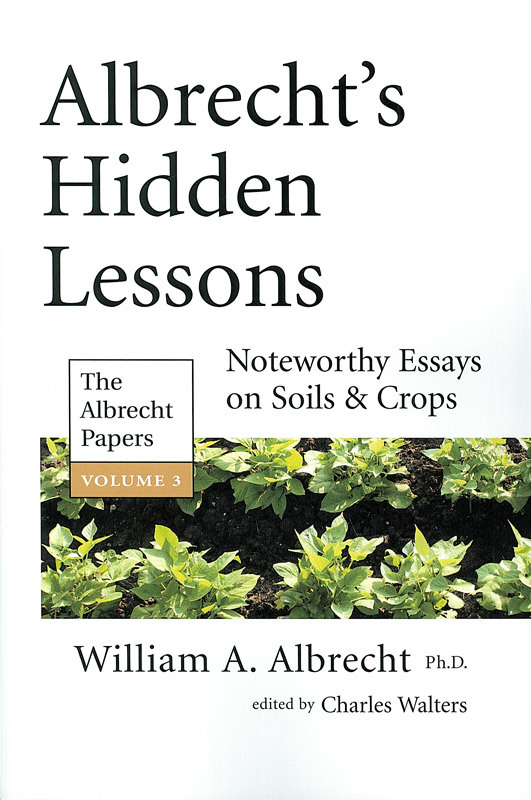 The Albrecht Papers Volume 3. 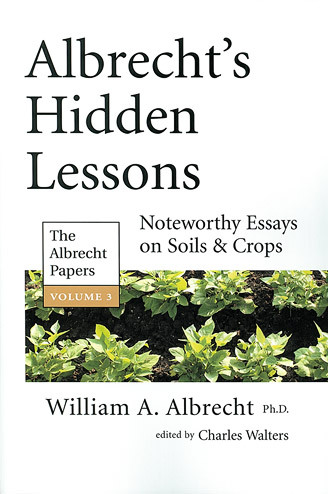 Noteworthy essays on soil and crops. Dr Albrecht was chairman of the Dept of Soils at Missouri university and a staff member for 43 years. Short papers written for popular reading. Reprinted 2013.